Turkish Journal of Social Work is published twice a year: June and December. This blind peer-reviewed journal is a domain for new researchers, thoughts, and ideas as to both contemporary and classical social work theories and practices, especially in Turkey. Turkish Journal of Social Work is published twice a year: June and December. 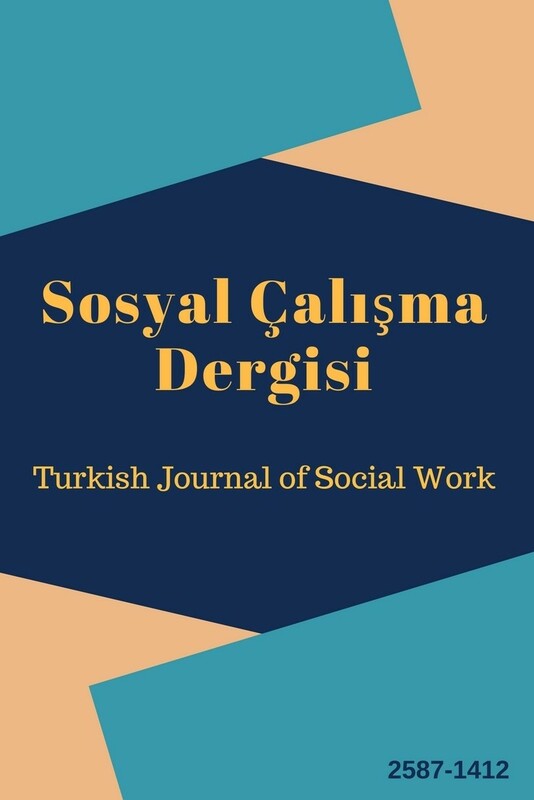 This peer-reviewed journal is a domain for new researchers, thoughts, and ideas as to both contemporary and classical social work theories and practices, especially in Turkey. Articles are primarily related to social work, social policy, humanities and to those dealing with past, present and future issues and problems included social work practice and theory. No fees are charged for the article-processing and submission. Articles submitted for publication should be original, contributing to knowledge and scientific information with regard to fields or bringing forth new views and perspectives on previously written scholarly papers.